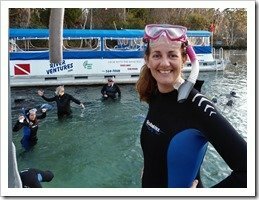 Swimming with Manatees in Crystal River Florida - Love Your RV! 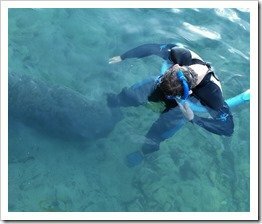 During our epic one year journey RVing around North America in 2011/2012 we had many awesome experiences but one that really stands out even now is swimming with Manatees in Crystal River, Florida. 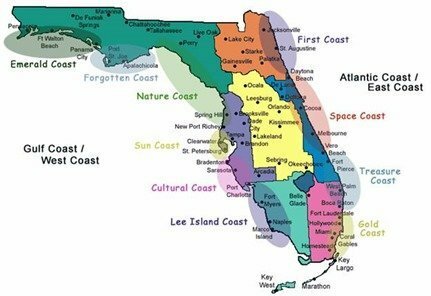 We had traveled most of Florida’s coastline in a clockwise manner and were headed toward the panhandle. 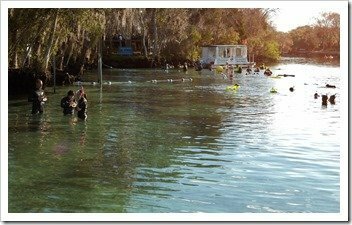 An RVer we met down in the Keys had told us it would be perfect timing to see the Manatees at the warm springs in Crystal River. 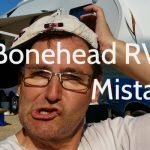 As luck would have it our Thousand Trails membership provided us with great weekly deals at Encore RV parks and there was a goodie just a few miles away from Manatees! 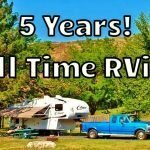 We got weekly rates of $159 at the Crystal Isles RV Resort so booked in for two weeks. After so much time in densely populated South Florida we needed time to unwind and catch our breath. 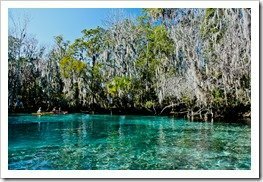 Crystal River and the rural unspoiled area of Florida called the Nature Coast was just the ticket. 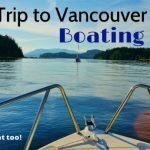 We spent a few days exploring the area which has many ocean bays, mangrove areas, and hundreds of waterways. Some are cut in channels and are used like road ways for the boats. 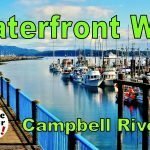 Many residents live on the waterways and commute around by water instead of roads. The area is teeming with wildlife and plants of all kinds. Unfortunately with the natural beauty come bugs, ack! Paradise has its drawbacks and the little gnats and skeeters loved our fresh blood. Oh well can’t have it all. 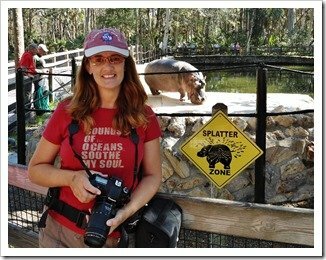 One place not to miss if you love wild critters is the Homosassa Springs Wildlife State Park. 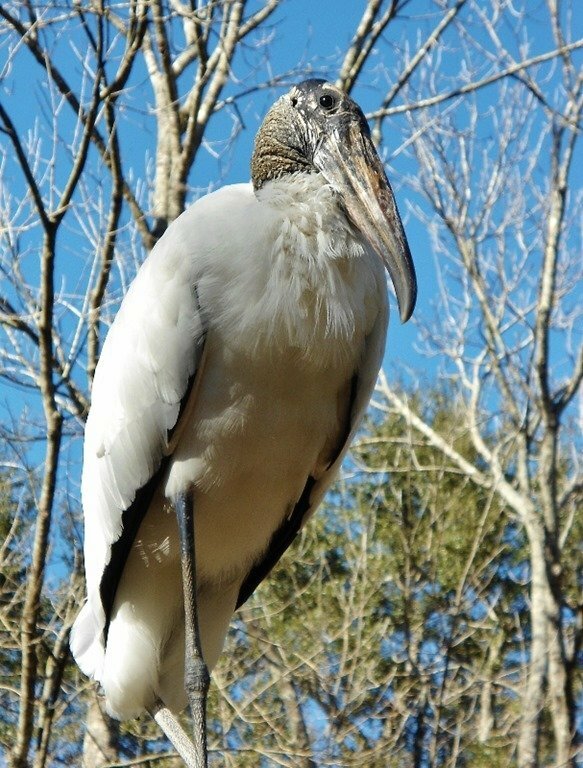 Situated about an hour drive south of Crystal River it is home to a plethora of birds, amphibians, reptiles and even a 53 year old Hippo named Lu. We took a cool boat ride through the swampy water channels and toured all the animal exhibits. 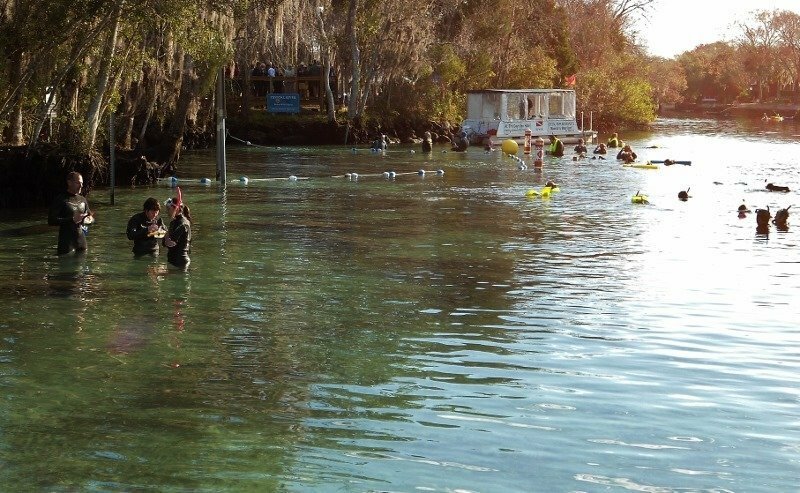 They sometimes have Manatees there to see but this time of year they are mostly huddled down in The Three Sisters Spring and Kings Bay. 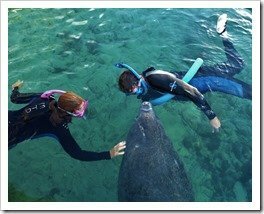 You see Manatees like the water to be a certain temperature right around 72 degrees and in the winter when the Gulf of Mexico cools they seek out warm water. 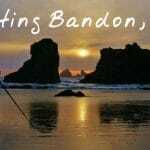 Many are found, funny enough, near power stations that discharge tons of warm water in to the ocean. 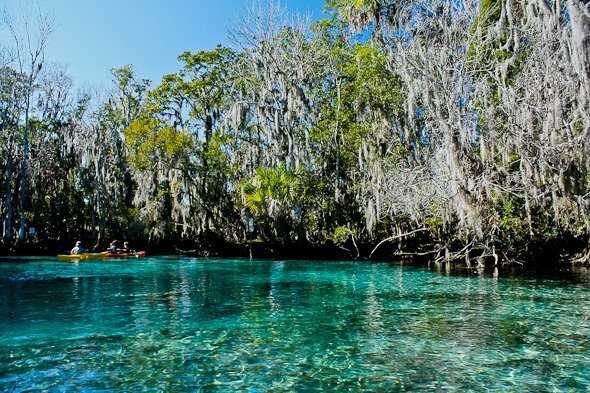 The Three Sisters Springs is a natural warm water spring producing the ideal temperature for Manatees. 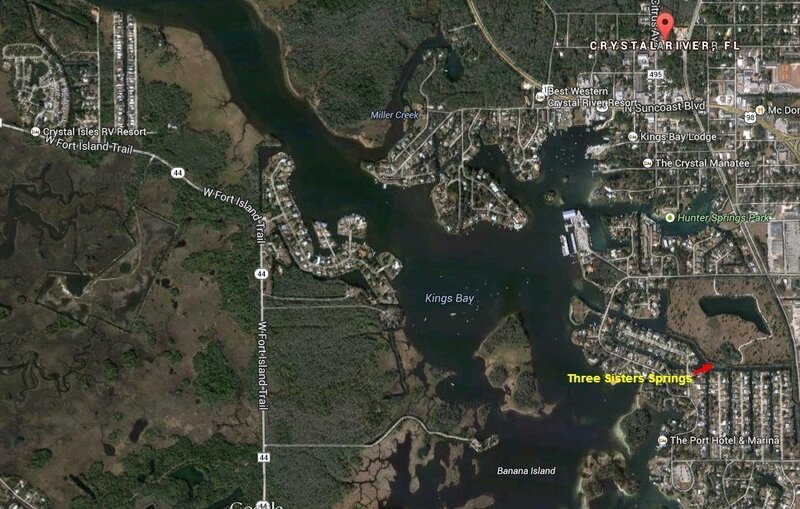 So every winter they come by the hundreds and congregate there and nearby Kings Bay. 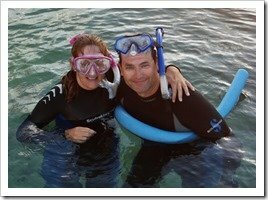 There are many tour boat companies offering snorkelling with the Manatees excursions, so we eagerly booked ours and woke up around 6 am to get out there by daybreak. If you wait too long in the morning the Manatee numbers dwindle as they head out to forage for food during the warm daytime hours. As we approached the Three Sisters Springs area I could see several boats already in place and dozens of people bobbing around with masks and snorkels. The water is actually only around 3 -5 feet deep so you can stand up. They give you a foam pool noodle so you can sort of float along with your face in the water to watch the show. 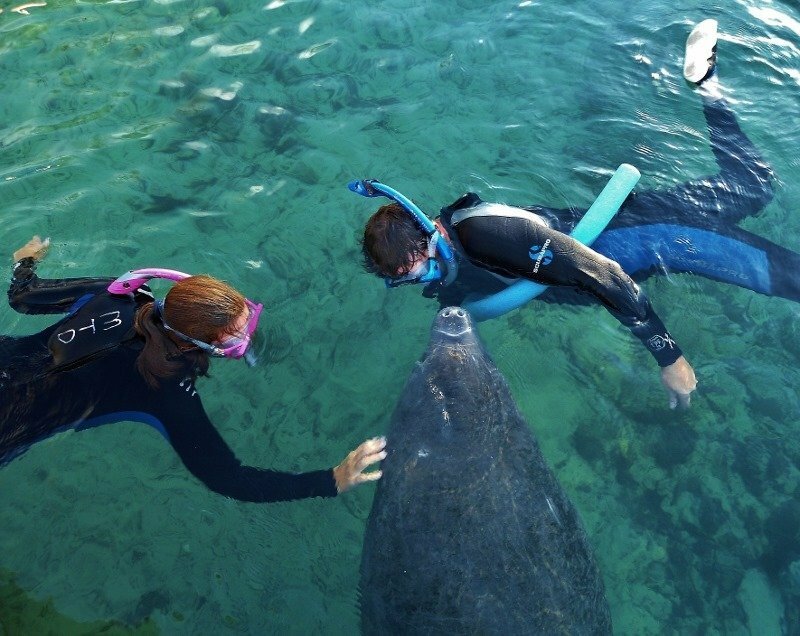 Swimming with Manatees was an amazing experience. For such a large animal they were so graceful in the water. 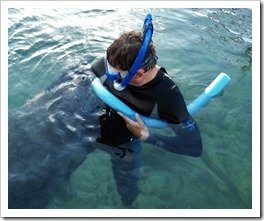 I was a little apprehensive at first being in the water with such massive animals, but soon discovered they were no threat at all. 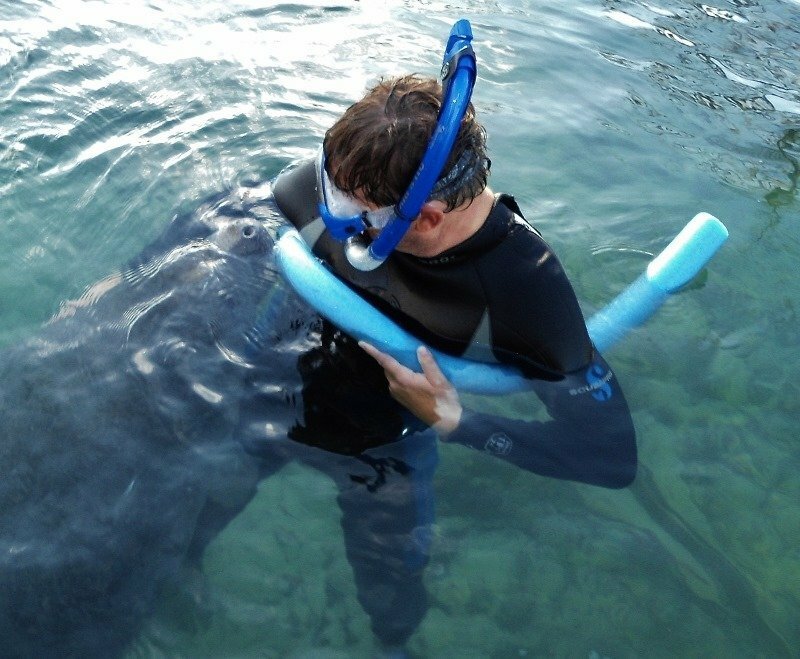 They truly are gentle giants and really seem to enjoy the company and interaction with humans. 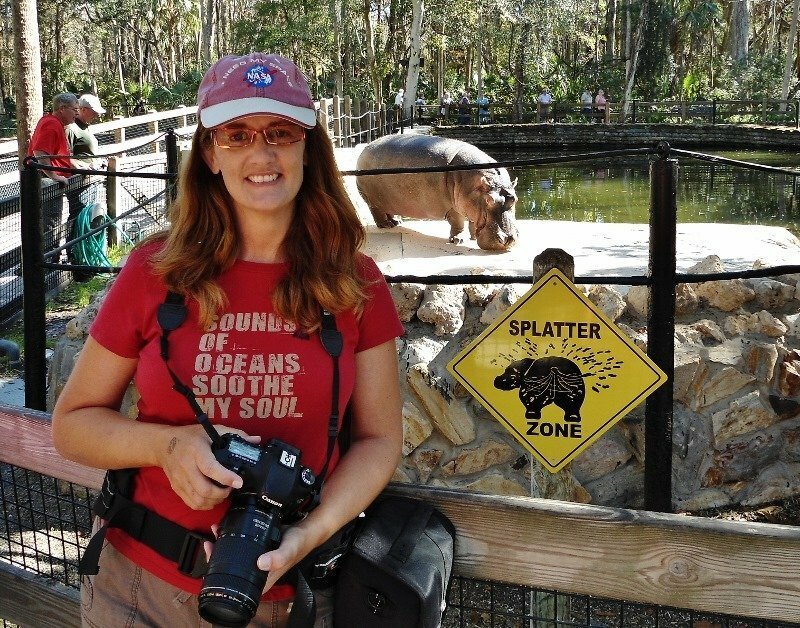 The park had roped off a large area where humans weren’t allowed, just the Manatees. This was a sanctuary where they could sleep or hangout without being bothered. 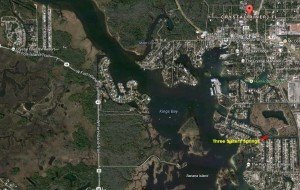 It was kind of funny when you gazed down into that area and saw around a hundred manatees all huddled together sleeping, like a parking lot for Manatees. 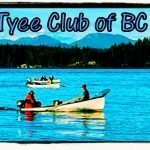 One of the rules we had to follow was “no chasing the Manatees”, they would shy away from anyone moving too fast or making loud noises. 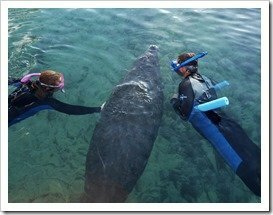 Most folks swam around looking for a Manatee interaction but I paid close attention to what the tour boat operator said. 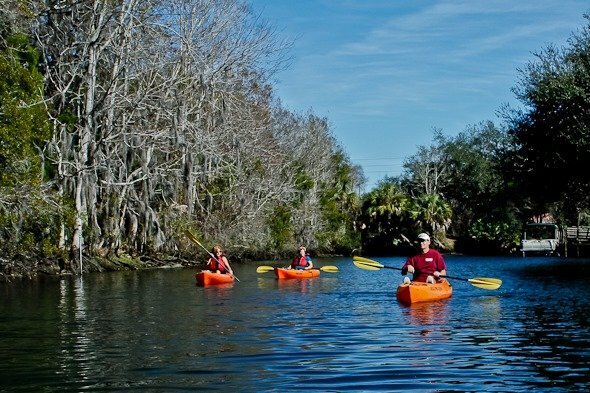 He told us “the best thing to do is remain still and the manatees will come to you”. 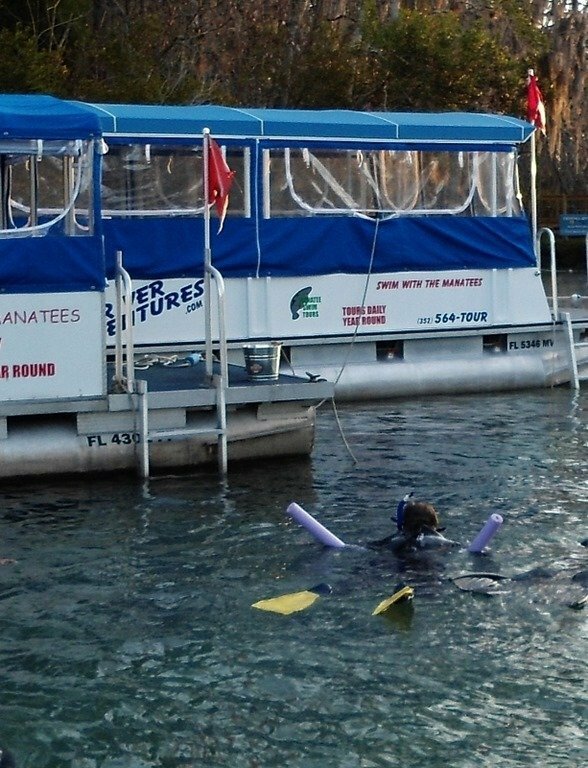 I also noticed that the several Manatees kept appearing near one corner of the boat. 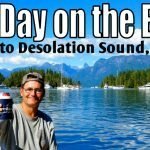 I floated over to that area and discovered they were eating the seaweed off the boats anchor line. I told Anne we should just hang out near the boat where the excited noisy crowds weren’t and sure enough we were rewarded with many terrific Manatee interactions. 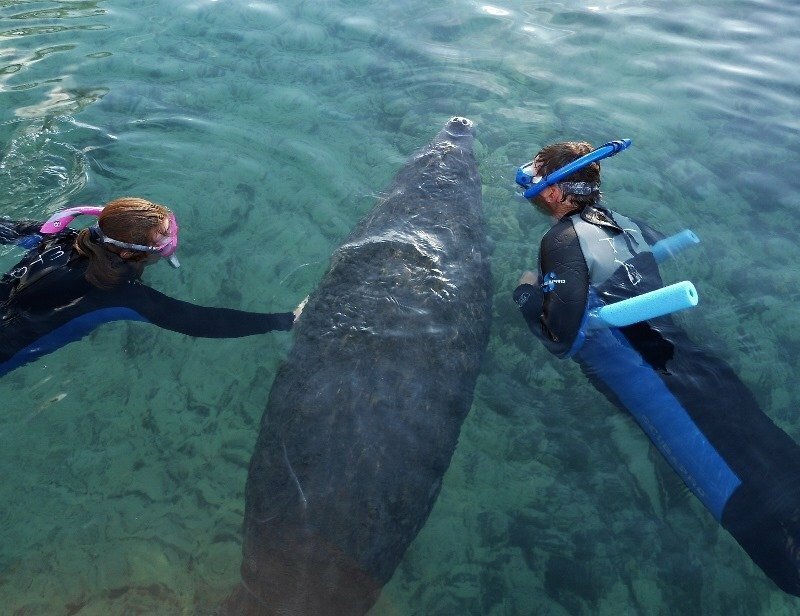 The most memorable of these encounters was with a very curious baby Manatee. When I say baby it is all relative, it was likely 300lbs of baby Manatee. 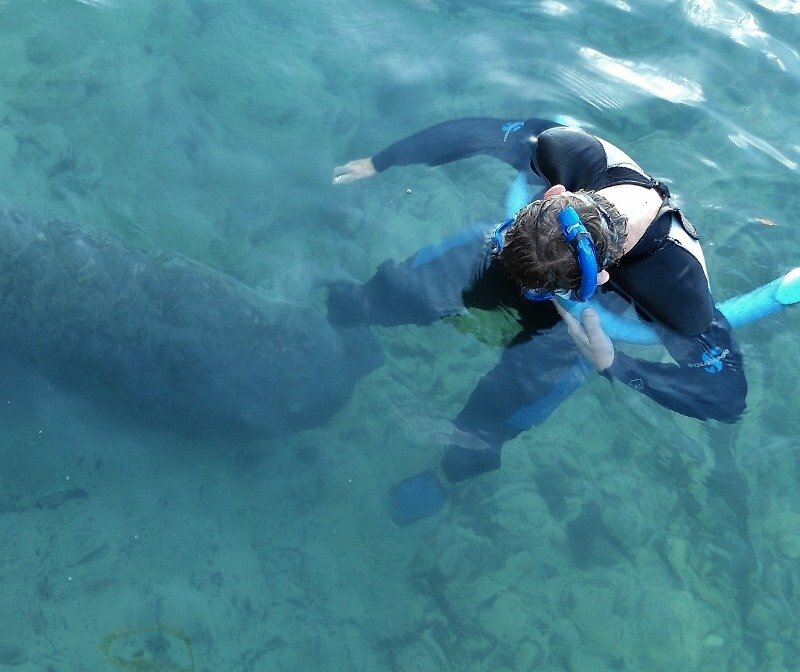 The little Manatee would come up and nibble at my wet suit. It really seemed to like the texture and feel of the material or thought I could produce food. It was the strangest feeling having this large creature mouthing you. Many times it would dive down and nibble my feet as well. The boat captain was kind enough to snap some pictures of us. I’d say we spent at least twenty minutes playing with the little dude. After an hour or so in the 70F degree water we were getting a little cold. 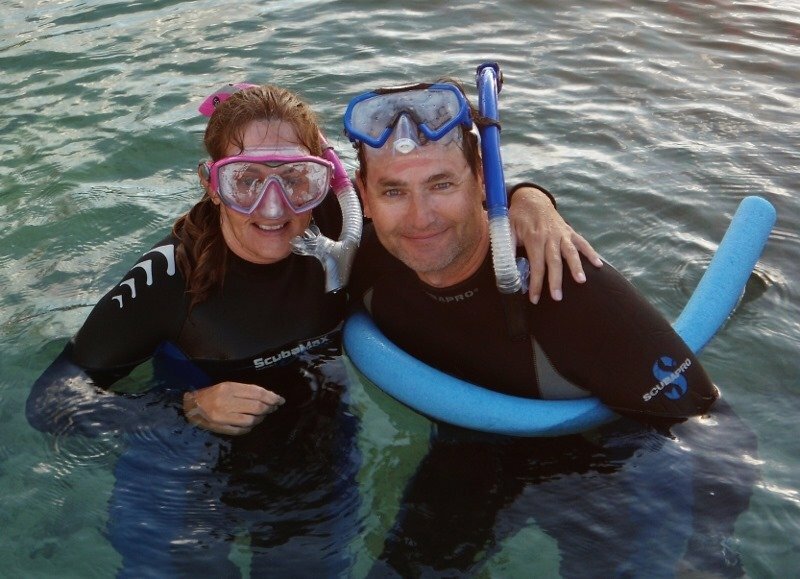 Even with wet suits on we were both shivering like crazy but had to pull ourselves away from the Manatees. Once back on board, hot chocolate was served, man did it hit the spot. 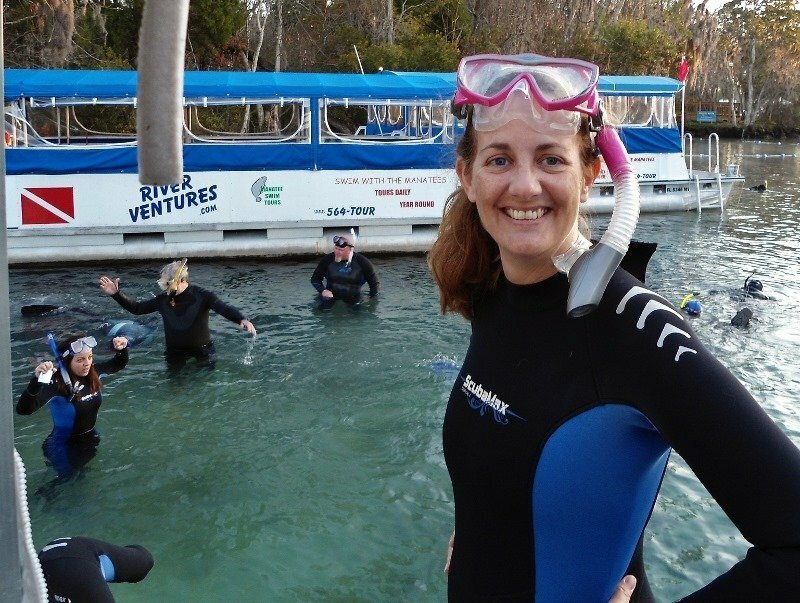 The next day we explored the Manatees from a different perspective. 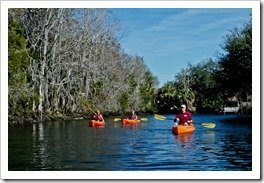 We rented some kayaks and paddled our way down some canals and into the Three Sisters Springs area. There were Manatees everywhere. It was so cool to see the giants glide by and even right under the kayak. 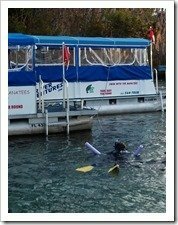 They are so agile in the water; never did they come close to hitting the boat. Once inside the springs area I was amazed at the color and clarity of the water. 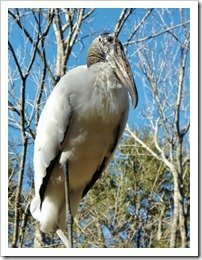 We observed the varied wildlife, birds, fish, etc. and had a most enjoyable afternoon experiencing the real natural Florida. Slowly paddling though the mangroves, crystal clear turquoise water underneath us, listening to the sounds of nature, all the while enjoy a 75F degree day in January, that’s what I call awesome times!